Electronic Voice Phenomena EVP & Paranormal Investigations. - Electronic Voices. 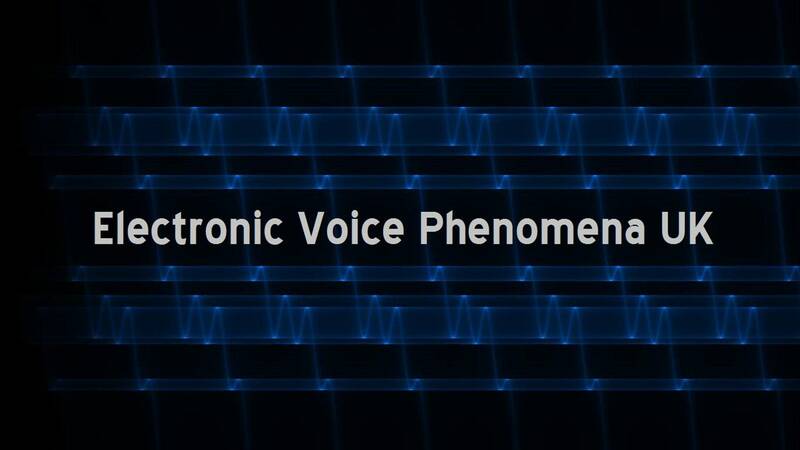 Electronic Voices - Contact with Another Dimension? Any written material on EVP is difficult to get hold of due to the fact not much has ever been written which can help investigators and researchers on the subject. We have covered the book 'Breakthrough: An Amazing Experiment in Electronic Communication with the Dead' and it's author Konstantin Raudive which can be read by going to this LINK on this web site. Dr Cardoso with her book brings the EVP subject into the 21st Century, 'Breakthrough' was first published in 1971 and the means of recording EVP and the equipment to do so, has greatly changed, so Cardoso's book has started from where 'Breakthrough' finished. Any book on this subject, will go into the detail of sound makeup, some may find it heavy going in parts, but it does cover the subject well and like 'Breakthrough' can be considered essential reading if your serious about EVP. It's also available from the likes of Amazon and eBay for around £15.00 where finding a copy of 'Breakthrough' is hard and the prices expensive. I paid £35 for a used copy, so in some ways Cardoso's book is a bargain. It also comes with a CD of some sound samples that Cardoso recorded which will guide and help the reader through this complex subject. Here is the introduction from the book. 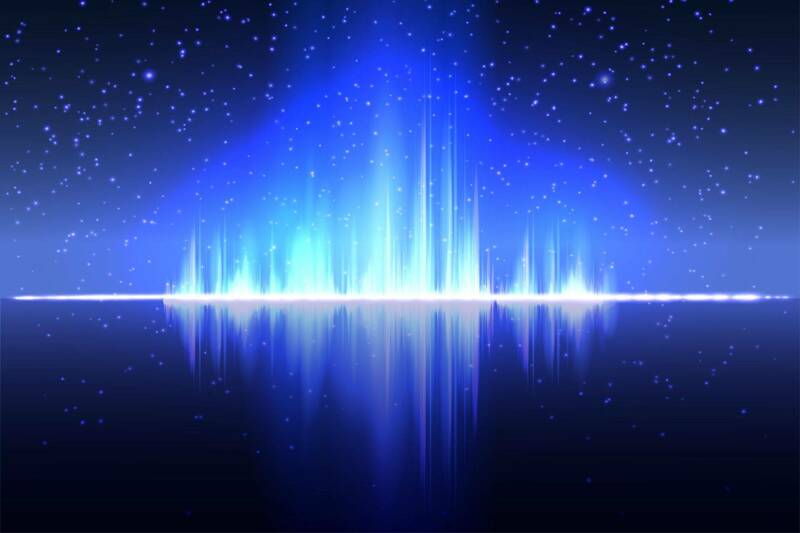 This is the story of a normal woman who experienced the impossible: objective contacts with another dimension through loud and clear voices received by electronic means during Instrumental Transcommunication (ITC) experiments. Dr Cardoso, a senior diplomat, describes the astounding experiences that transformed her life since she started ITC research in 1997. She presents extracts of conversations with her deceased loved ones and other personalities who insisted that they live in another world. The level of agreement between communications received by the author and concepts, even words, recorded by other experimenters from Jurgenson and Raudive to contemporary operators, constitutes compelling evidence of the reality of the next world that awaits us all. As communicators from Time-stream told Dr Cardoso: The dead pass through here, you pass through here!. 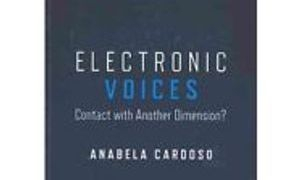 Electronic Voices breaks new ground in the literature providing details of audio contacts, recorded under controlled conditions, with beings in an evolved dimension, which they describe as another space, beyond time. This evolved dimension of life corresponds to an evolved state of consciousness in the cosmic evolutionary sequence.